The finished pastries, golden and fragrant. If you're anything like I am, then you look for an excuse to put mushrooms into anything possible. I've stuffed meats and other mushrooms with them; added them to soups, sauces, stocks, and gravies; and used them as all manner of side dishes. This might be one of my greatest achievements. Of course, puff pastry is fine by me no matter what you do to it. 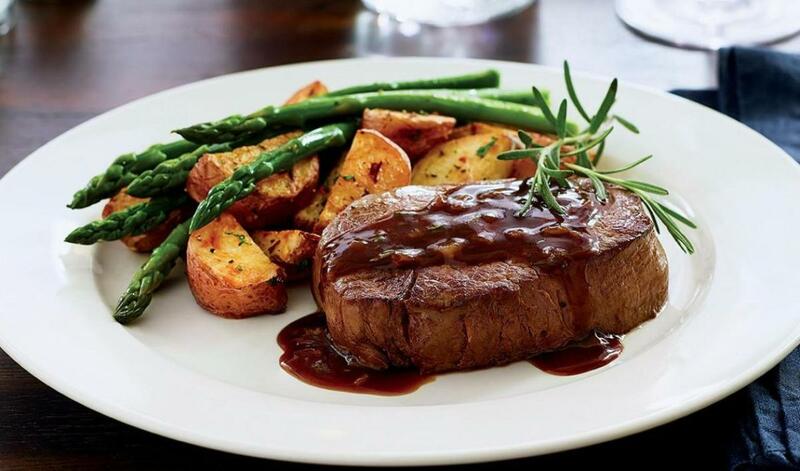 When combined with the silky, earthy mushrooms and baked to golden crispiness.... mmmmmm. Nummy. These are just plain luscious. What makes these even better is that you can make them in big batches - AND make them ahead. Bake them to just under the color you want them and let them cool. When ready to serve them, reheat them for about ten minutes in a 350F. Bombshell. You can also use any type of mushrooms you like. 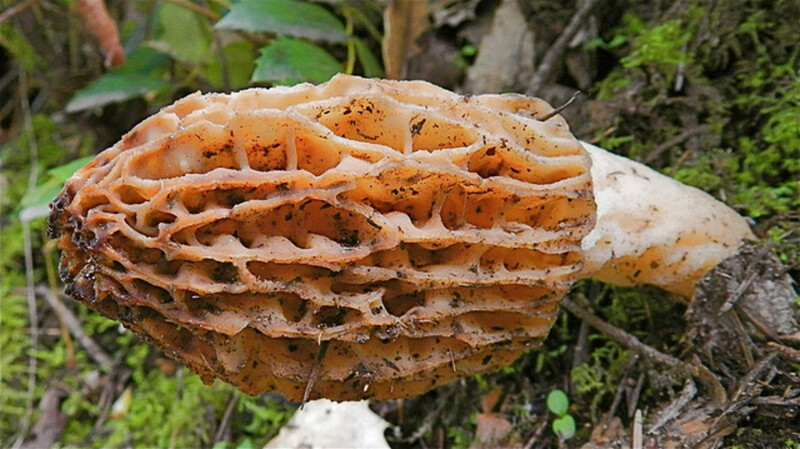 If you can get wild mushrooms, they're amazing. 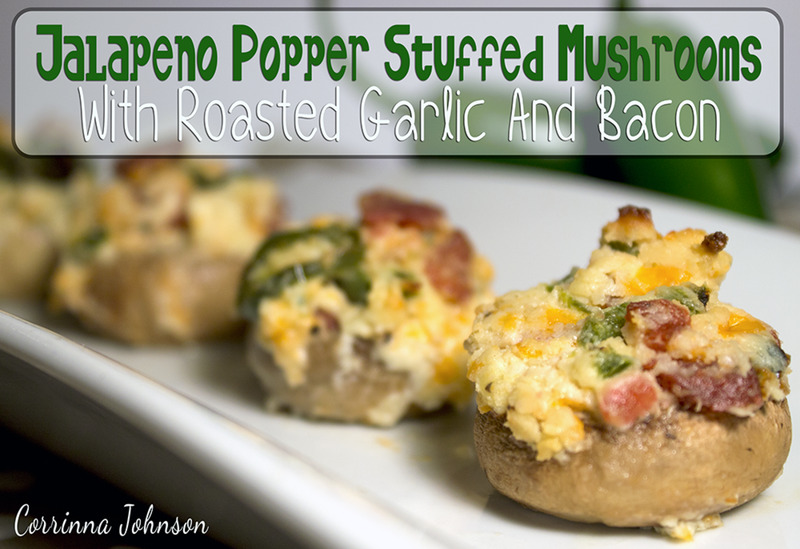 But this is honestly so good you can use plain old button mushrooms and they'll be great. Cook mushrooms until golden and toasty. There are a couple of things to look out for when preparing these little pastries that will make them extraordinary. Aim for Golden Edges: The first is to make sure the mushrooms cook long enough that the edges get truly golden and toasted. 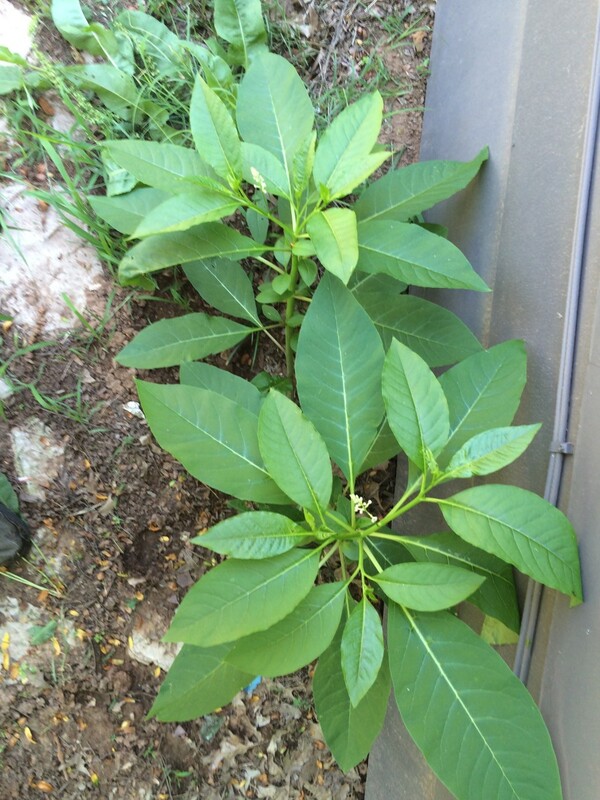 It takes just a bit of patience, but the payoff in flavor is well worth the wait. Add Cheese: A second trick is the Parmesan - add the Parmesan cheese and stir well. The cheese will melt, and get crusty and golden on the bottom of the pan. That's perfect! Using a wooden spatula, scrape up the melted cheesy bits and stir them back into the filling. There isn't much better than melted, toasted cheesy goodness, so capture all of it. Don't Skimp on the Thyme: This is NOT a recipe for which you can substitute dried thyme. Fresh thyme here is really critical. 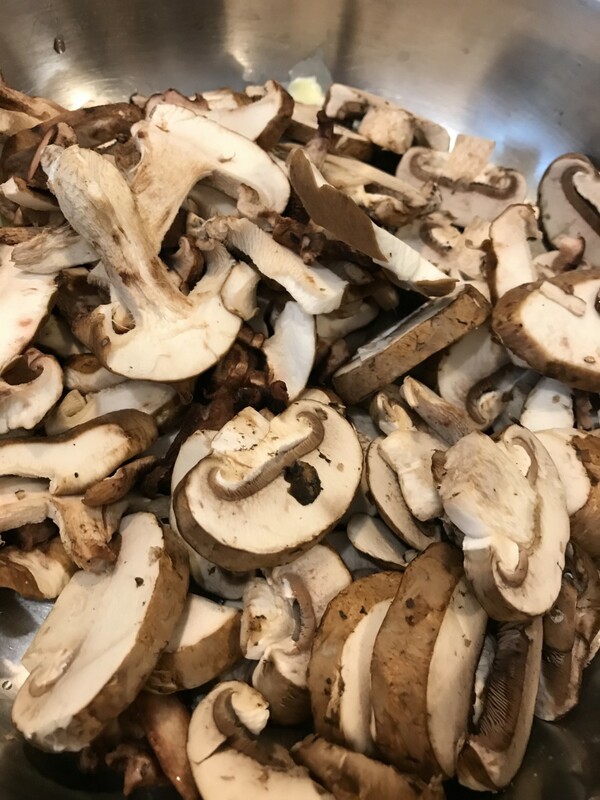 You don't have to bother mincing it or pulling it from the stems - just throw the whole stems in when you start cooking the mushrooms. When you go to stuff the pastries, just toss aside the thyme stems when you come across them. Don't Undercook It: Finally, don't skip on time in the oven. Puff pastry is pretty forgiving stuff, but one problem with it is undercooking. 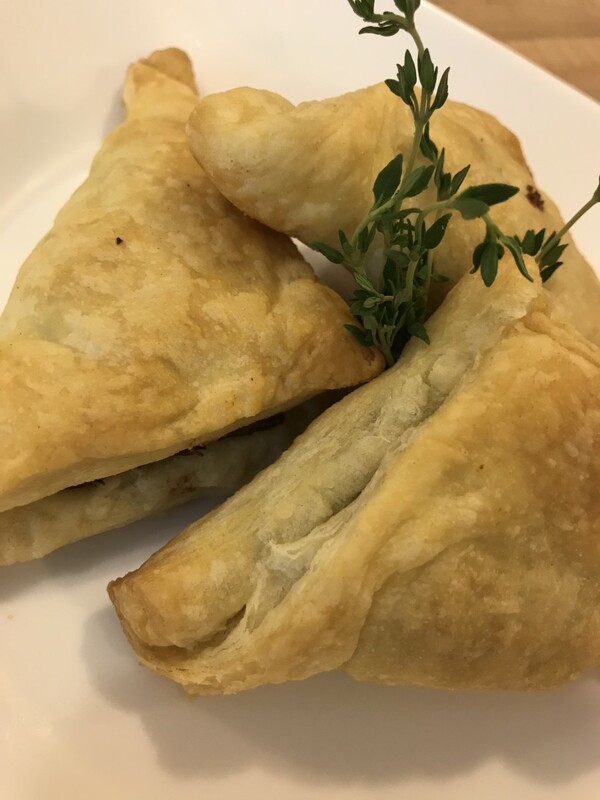 Undercooked pastry is gummy and rather unpleasant, and will really interfere with what you're going for - layers of buttery, flaky pastry and a rich, intensely flavored filling. That's it - that's all you need. These really are super easy, and so rewarding. Try them and you'll see for yourself! Puff pastry is a dough formed around butter, which is folded and rolled, folded and rolled, until there are many layers - sometimes hundreds. 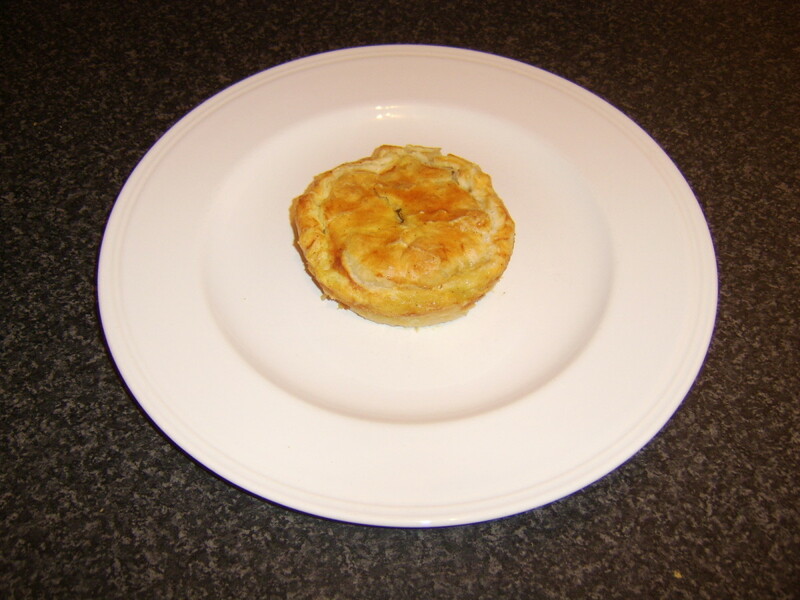 When cooked, the moisture in the butter causes the pastry to rise. You can make your own, but this is one of the few things I think is great when purchased ready made. 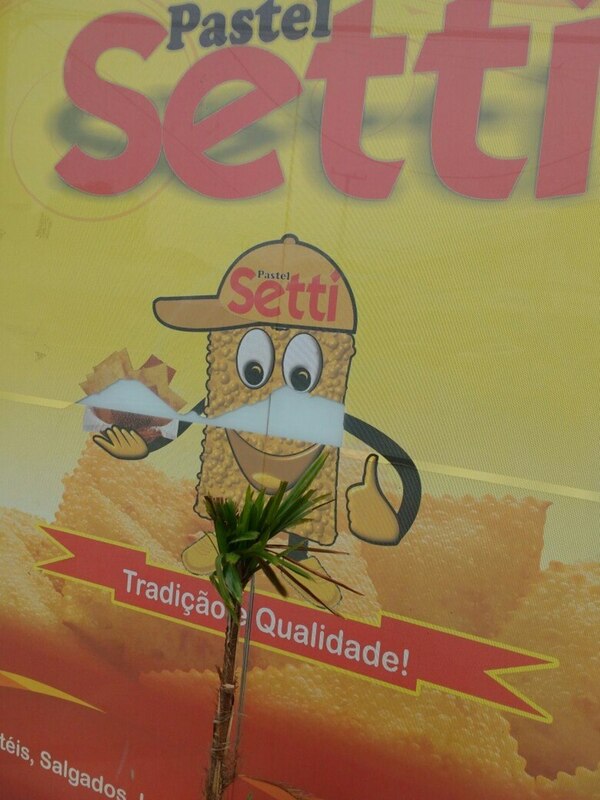 The commercial products are pretty fine. 1 lb assorted wild mushrooms, chopped - whatever you come across. I often use criminis and shiitakes. Note: the smaller you chop the mushrooms, the 'neater' the filling will be to work with. You'll also have more surface area to develop a golden, toasted exterior to the mushroom pieces. Heat olive oil and butter in a skillet over medium heat. Add shallot and garlic, sauté until fragrant and beginning to turn translucent. 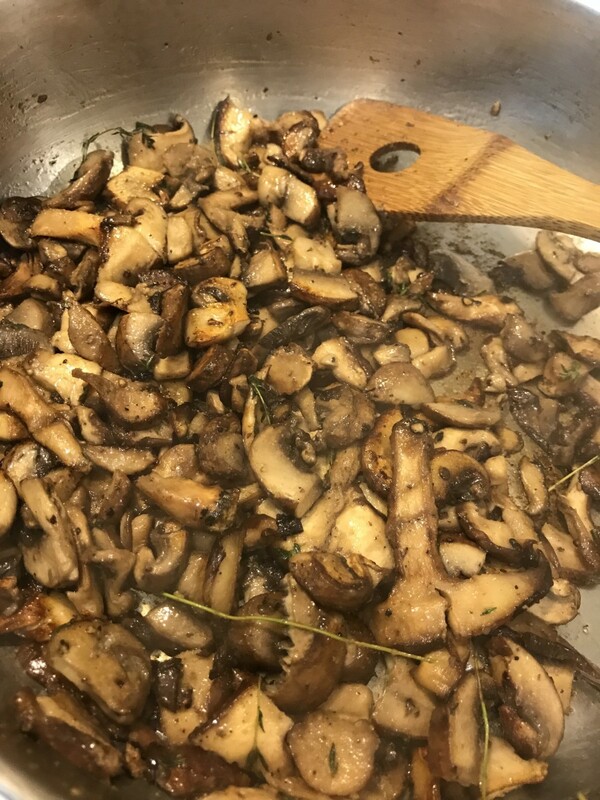 Add mushrooms, thyme, and garlic and cook for approximately 10-15 minutes, until mushrooms release their moisture and reduce by about half. Make sure you cook the mushroom mixture until the edges of the mushrooms are truly a dark golden brown. Stir in Parmesan, nutmeg and heavy cream, and remove from heat. With a wooden spatula, scrape the bottom of the skillet to collect all the melted cheesy bits. Stir the melted cheese back into the filling. Allow to cool. The mushroom mixture will thicken as it cools. The final filling will be nicely thickened and easy to work with. Place a mounded teaspoon of mushroom filling in the center of each square. 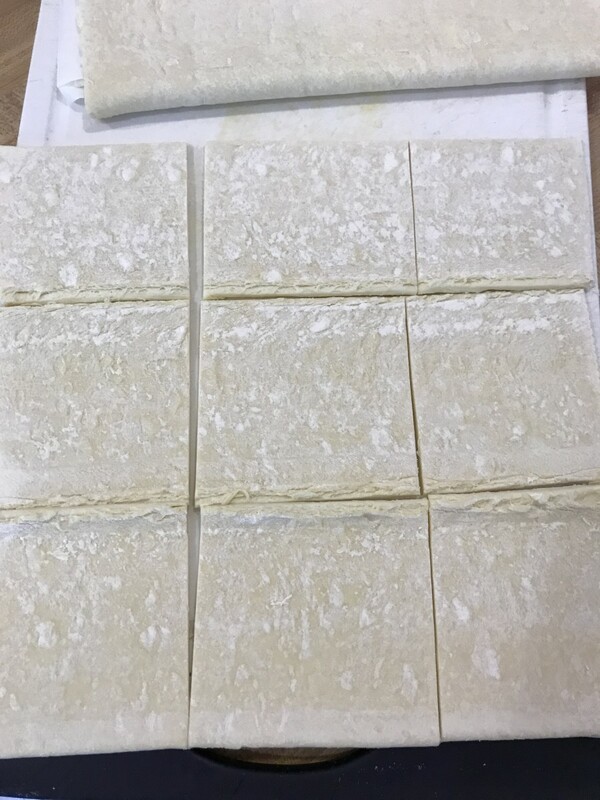 Fold pastry over filling to form triangles. Press edges with a fork to seal. Place on a heavy baking sheet. Bake for 12-16 minutes, until puffed and golden. These work well hot or at room temperature. They can also be reheated in a 350F oven for five minutes, so these are a pretty neat do-ahead trick. If they last. 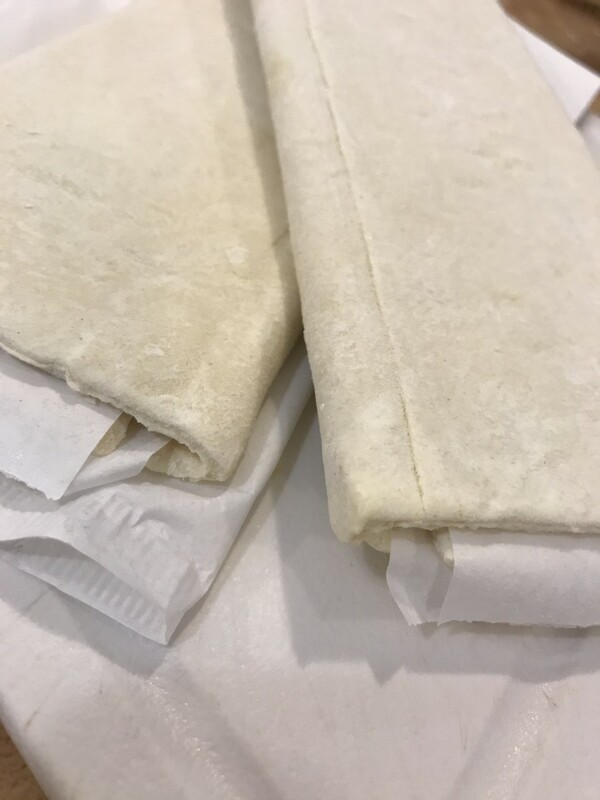 *Easy cheater trick - puff pastry comes frozen and folded. Each sheet is folded into thirds. I just go ahead and break mine at the folds, then roll out each 1/3 sheet. Cut each piece into thirds and there's no need to measure - you end up with 18 evenly sized pastries. You can also double or triple this recipe easily. I've cranked these out in pretty big batches. You can also use cookie cutters to shape the pastry, making circles or stars if you want. The trick with that is to make extra sure that you're carefully sealing the edges of the pastry once you place the filling on top of one shape. 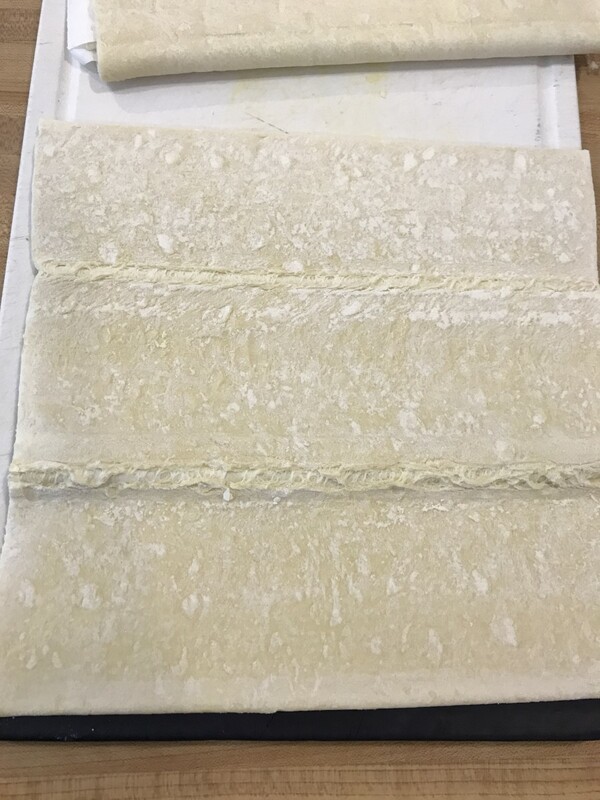 If you want to use cutters, let the puff pastry completely thaw, then roll the entire sheet out on a lightly floured surface. Cut two of each shape with the cutters, placing the filling on one shape, then topping with the second. Seal the edges of the filled pastries with the tines of a fork to seal, and bake as usual. If the edges aren't sealed fully, they'll tend to pop open during baking. Not necessarily a bad thing - you can always eat the mistakes! Frozen puff pastry comes folded in thirds - which is the perfect measurement for this recipe. I simply cut or break the pastry along the fold lines. Cut each third of the puff pastry sheet into thirds, and you'll have 18 total pastries. 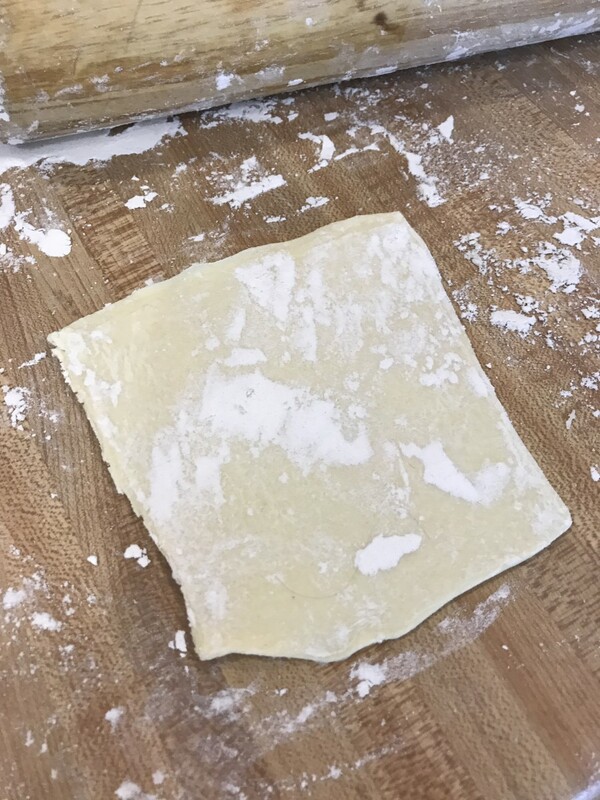 Roll each square of pastry out with a rolling pin on a lightly floured surface. 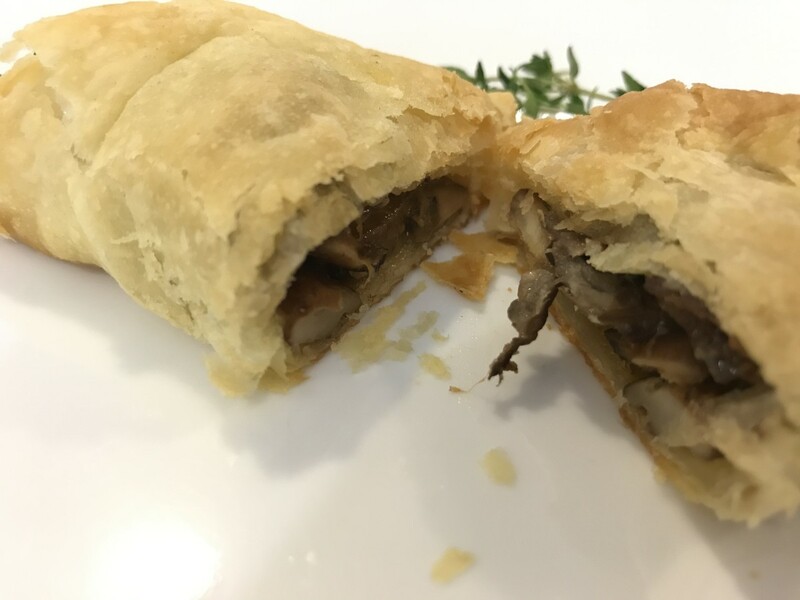 Layers of golden, flaky pastry and silky, earthy mushroom filling. What are your favorites for appetizers? 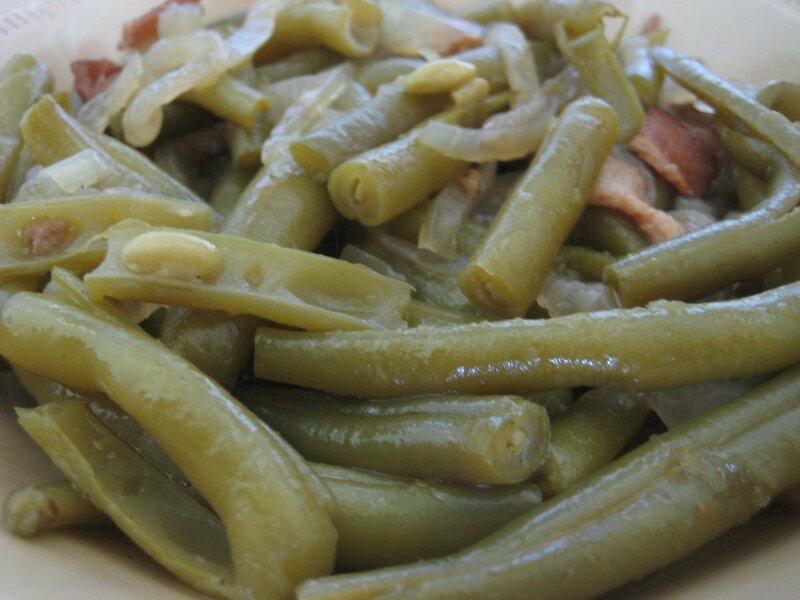 3.3 stars from 11 ratings of Have you tried this recipe? What did you think? I'm wondering how many this recipe would yield if I made the cutout stars with the pastry? Great recipe - serving it at a party tonight! I made these but used the Phyllo cups instead of puff pastry.Delish! The puff pasty opened up when it cooked. It was delicious but need to work on my technique with the pastry. My mouth is watering just thinking about these! Oh my goodness I am going to have to get the ingredients and make these - SOON! I love anything with mushrooms.